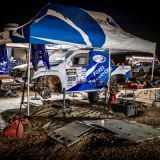 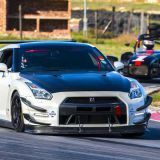 South Africa’s national championship Extreme Festival motor racing roadshow hits Port Elizabeth for its fifth round at Aldo Scribante Saturday 14 July, where the newly resurfaced racetrack is expected to challenge teams and drivers alike like never before. 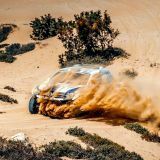 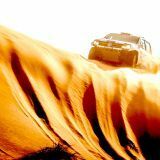 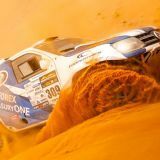 PE race fans can also look forward to supporting their home heroes, some of whom will be challenging for top honours at the highest level, while others promise some brilliant wildcard surprises. 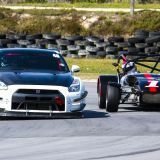 The weekend will also allow race fans to choose their own premier billing between the Sasol GTC championship or G&H Extreme Supercars, which come to Nelson Mandela Bay for the very first time. 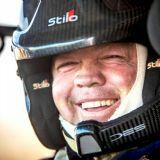 The Supercars certainly will prove a novelty, with the likes of Charl Arangies still deciding whether to race his rudely quick Aston Martin Vantage V12, or make a race of it and bring his Lamborghini Gallardo to take on Scribante cousins Franco and Dino’s Porsches, Ferrari brothers Mark and Jonathan du Toit, Simon Murray and Ricky Giannoccoro’s Lamborghinis, among many more. 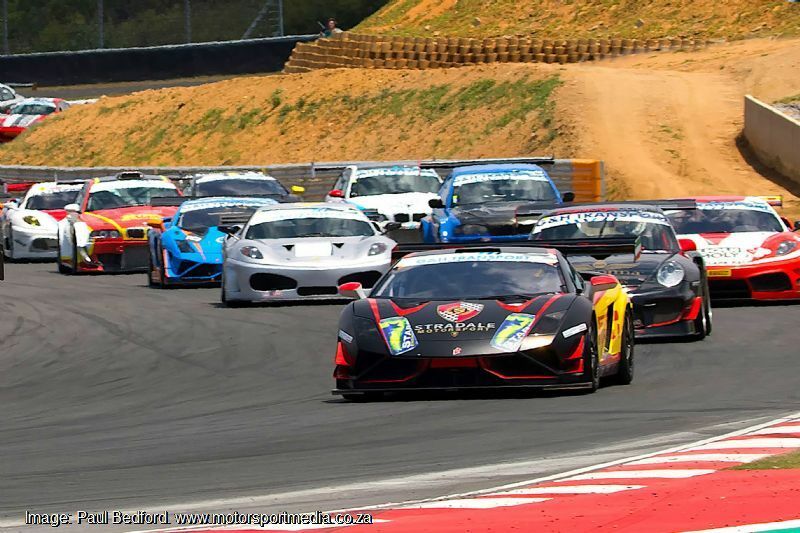 Four local wildcard Extreme Supercar entries will have home fans up on their feet too, as Aldo Scribante and Nick Davidson's Audi S4s, Kevin Kelly’s Mitsubishi Lancer Evo and Ian Riddle’s BMW take it to upcountry rivals the likes of Gianni Gianoccoro, Kishoor Pitamber and Elwyn Steenkamp’s BMWs and Johan Hattingh in a Nissan 350Z. 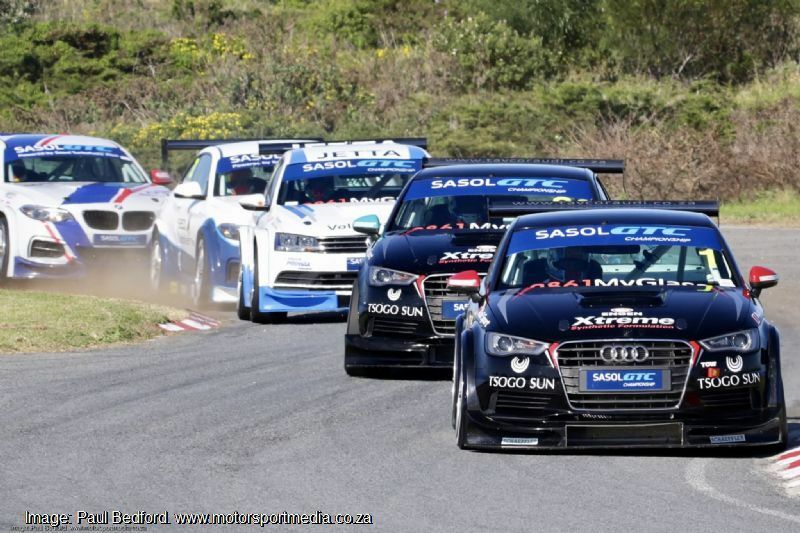 The Supercars will vie for top honours on the day with the now far faster Sasol GTC gang, where a fraught battle continues up front with Jozi Sasol BMW driver Gennaro Bonafede just six championship points clear of PE Engen Audi home heroes Michael Stephen and Simon Moss. 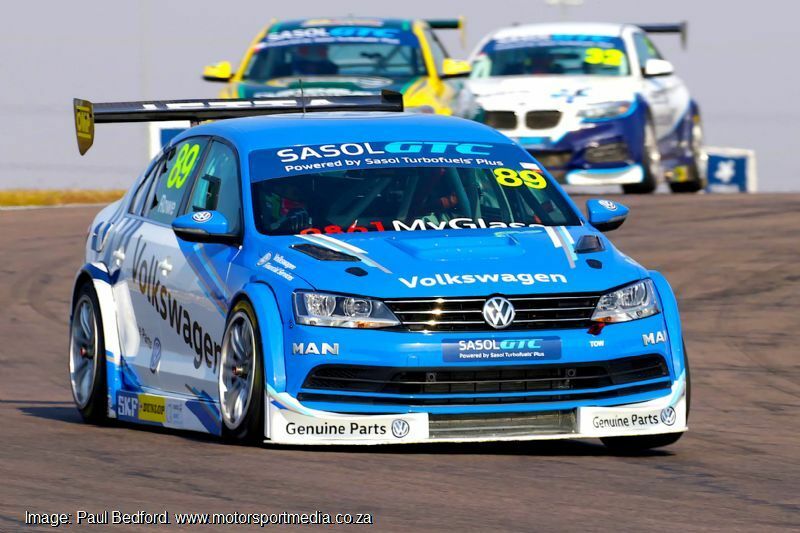 Top BMW privateer Michael van Rooyen sits a fine championship fourth ahead of another PE star, Daniel Rowe’s Uitenhage-run Volkswagen and Robert Wolk in the other Sasol BMW. 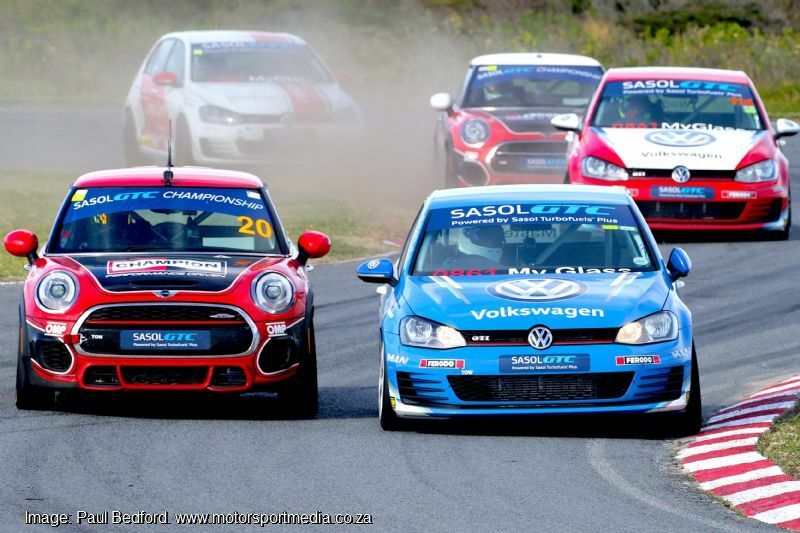 VW Motorsport Golf GTI youngster Keagan Masters meanwhile holds a reasonable advantage over Mini twins Bradley Liebenberg and Devin Robertson in second division GTC2. 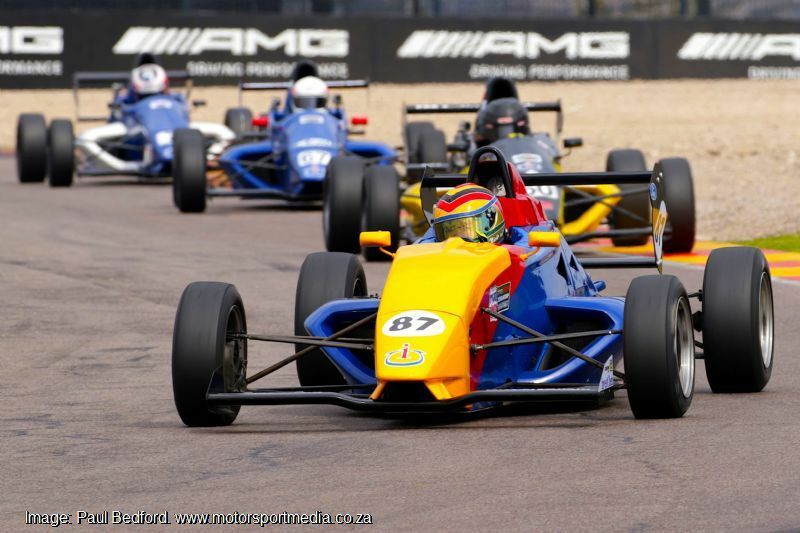 The Road to Indy Investchem South African Formula 1600s also carry a significant dollop of home intrigue as quick PE wildcard Chassen Bright takes it to the regulars aboard his Fuchs Fantastic Mygale. 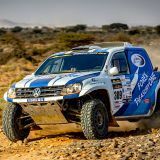 That should spice up an already mouthwatering title tussle with Gauteng racer Nicholas van Weely and Bloemfontein lad Stuart White split by a solitary championship point, while others to watch include Alex Gillespie, Scott Temple, Andrew Schofield, youngsters Siyabonga Mankonkwana and Tiago Rebelo, Class B leader Ian Schofield and another local lad, Garth De Villiers. 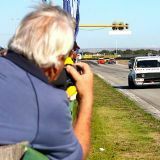 There’s another close fight in the made-in-Uitenhage Engen Polo Cup, where Jeffrey Kruger holds another slender six-point championship lead over Masters class leader and top racing lady Tasmin Pepper, with Volkswagen Driver Search sensation Jonathan Mogotsi a similar number of points further adrift. 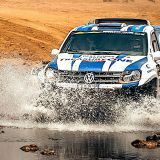 Top rookie Keegan Campos sits in a safe fourth ahead of a multi-Polo spat between veteran Shaun La Reservee and young guns Clinton Bezuidenhout, Daniel Duminy and Delon Thompson, among others. 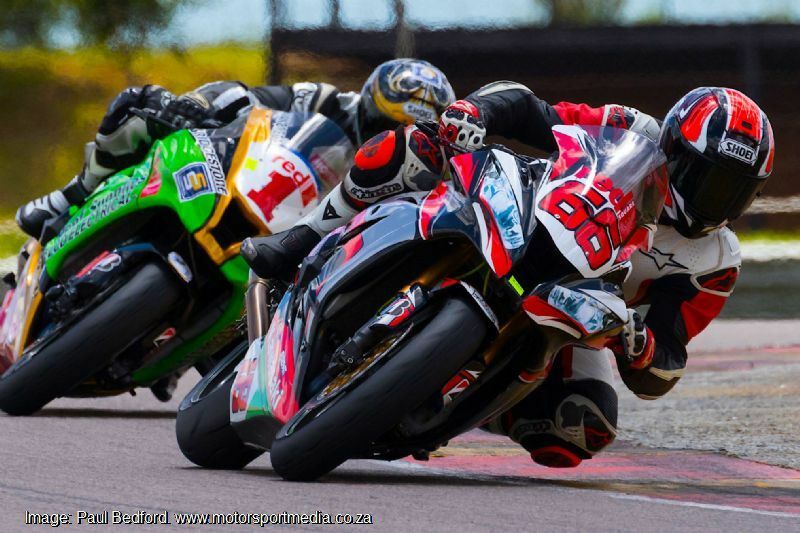 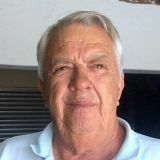 There will also be two motorcycle races in the Red Square Kawasaki ZX10 Masters, where Graeme van Breda and Sven Grune will continue their fraught championship wrought and the Bridgestone Thunderbikes featuring the likes of legend Lance Isaacs’ BMW. 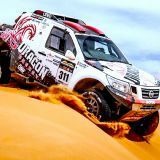 Access Aldo Scribante off Kyalami Road, Coega — that’s just off the N2 on the R335 — tickets are on sale at the gate at R80 per person with under-12s free, there is a food court and ‘watering holes’, a kiddies area and loads more fun for the whole family — find out more at www.amsc.co.za.